Today we are recommending another Fox Spirit skulk member, but not our own publications. 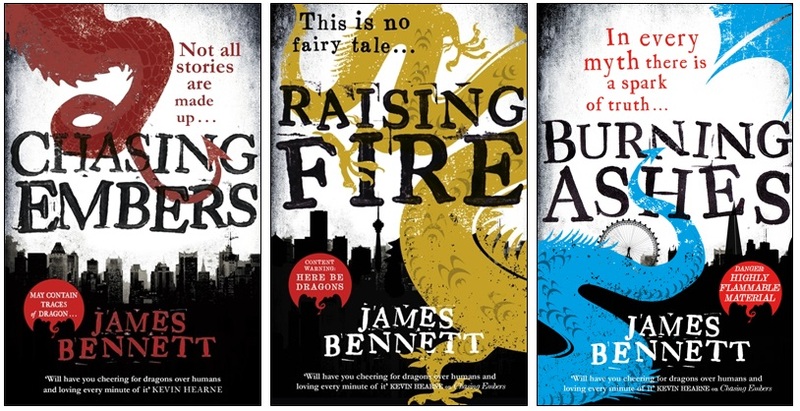 That is because in addition to some incredible short stories with us, in the last few years James Bennett has been writing novels. Awesome novels with DRAGONS. James is interviewed in two parts on Damien Seaman’s blog where he talks about … Continue reading "Countdown to Christmas Day 10"